I still have sweet memories thinking back to the self catering holiday establishment I owned. The clinic shared the property with the Sea View luxury self catering apartment. 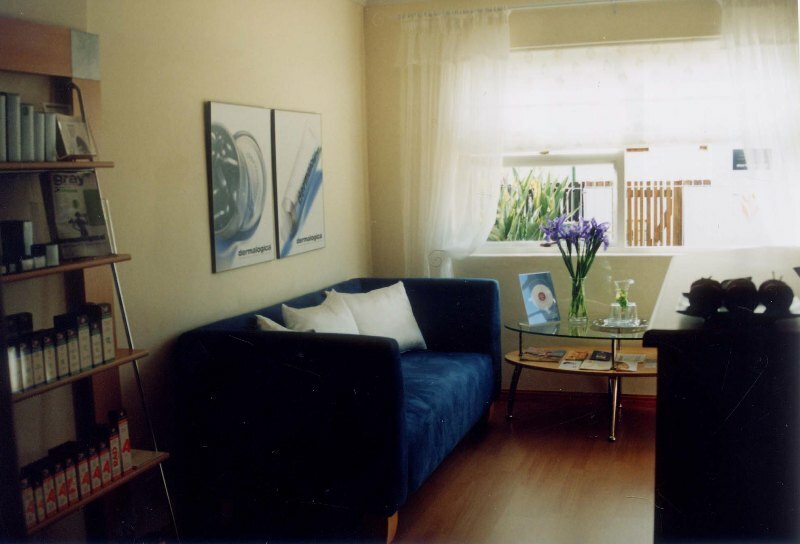 The old scruffy flatlet on the premises was given new ceilings and laminated flooring, a coat of fresh paint and furnishings in white and blue; my dream was coming true. 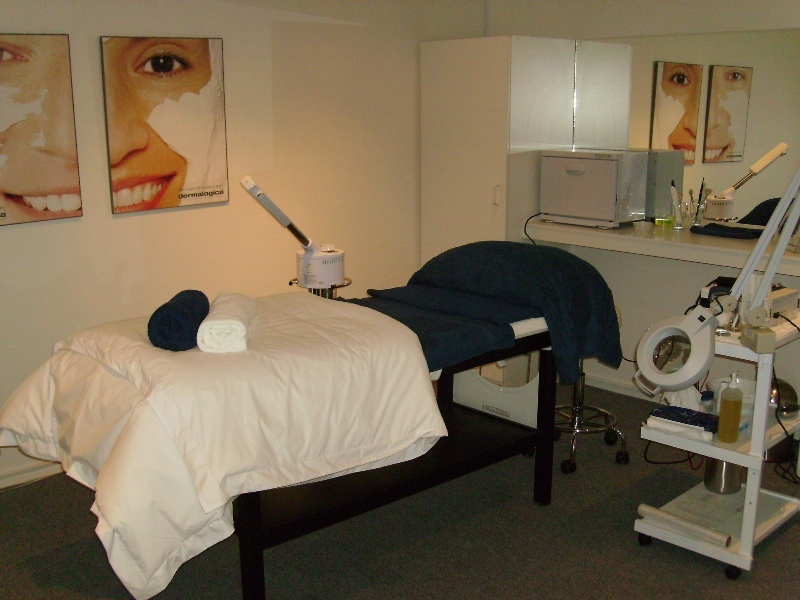 For four years I improved my skills as a skin therapist after a ‘late’ start in life in this profession. The movements, lovely fragrances and early results on my client’s skins made me say ‘I have arrived’. After an interesting period in my life with lots of happenings and experiences in previous professions from Oral hygiene to Animal Nursing and working for Hill’s Science and Prescription diets, this was where I dreamed to be….running my own business. 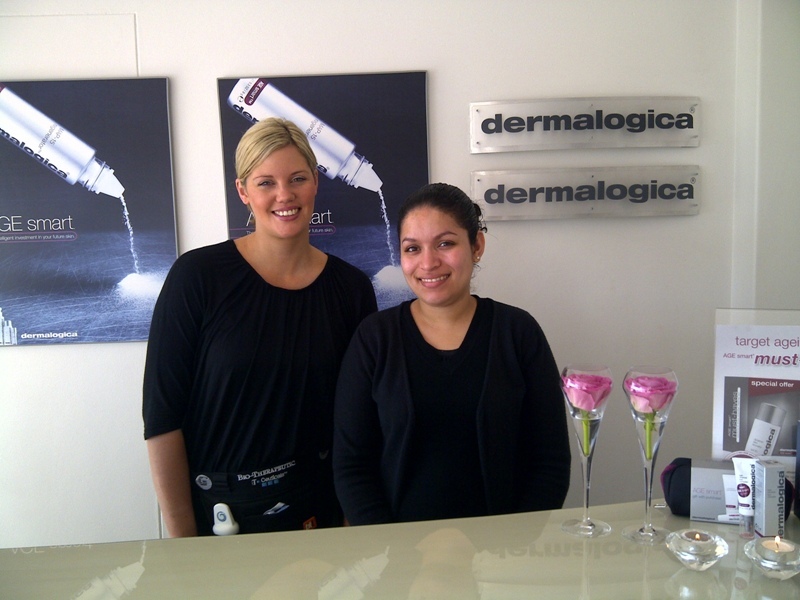 During the 3rd year in my Fish Hoek clinic, I was feeling ready to go a step further and after additional training in para-medical/aesthetic products and treatments, I introduced Danne Montague-King (DMK) into my clinic. Daunting….but exciting! 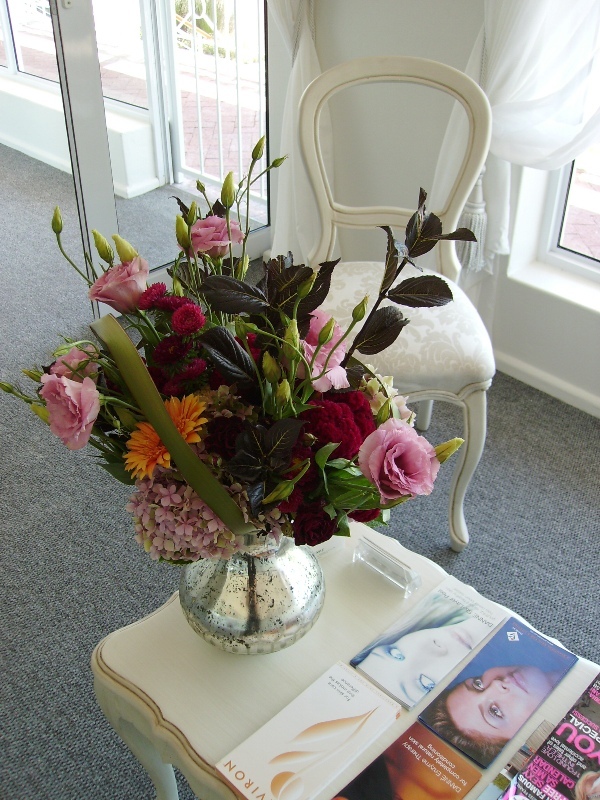 After 4 years in Fish Hoek, I felt the need to expand and invite more feet into the business. 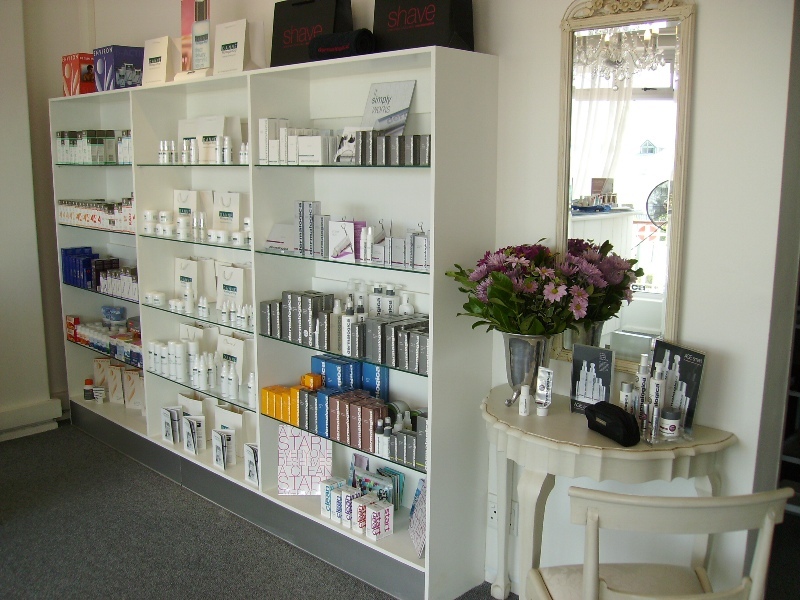 In mid January 2009 I opened the door to my clinic in Westlake Square, Westlake which was just as exciting as that first step years before in Fish Hoek. In my 8th year of the clinic, I have fond memories thinking back to how it all started… I now have a larger clinic and a team that includes a receptionist and another therapist. This has been a dream that followed me, never to leave until it came to fruition. Why we choose DMK (Danne Montague-King)?